There is a strong consensus of the value of formative assessment and assessment for learning, and I’m a huge advocate of teacher assessment and using the curriculum and supporting rubrics diagnostically. I’m often asked about the accuracy or validity of internal data. Sometimes this is a positive “how do I ensure that my teacher judgements match up or align”, occasionally I’m challenged: “why should we bother with this, if I want accurate data the only way is to do a test”. 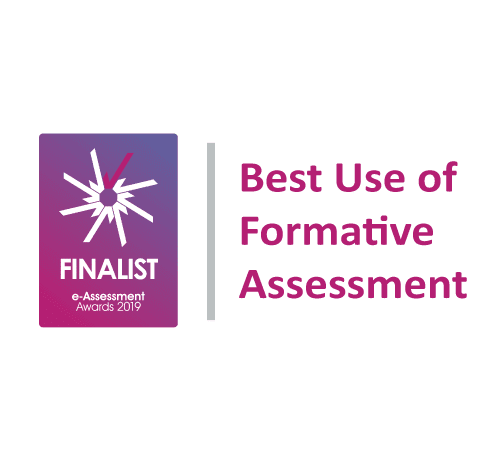 My answer is always the same; firstly, formative assessment is not just about ‘hard’ data but should be more holistic, from informing planning, to highlighting gaps or interventions, to engaging learners. Secondly, it should be just one element of your assessment and one which you can validate against what else is going on in the school. Classroom Monitor enables all the above but in this blog, I’ll be focusing on validation. My LinkedIn followers will know that I have been investing a lot of time working with schools in the Middle East. The inspection framework there is even more prescriptive (and regular) than in the UK and the single biggest question I get asked is how I do know that my internal assessment triangulates / matches with any external tests? In fact, an inspector will look at external data, triangulate that against internal data and if they match move swiftly on to looking at work itself and teaching and learning in the classroom. As such you need to understand this relationship, and that you can demonstrate and explain it. Whether or not you are using Classroom Monitor, you should ensure your data validates, and where it doesn’t try to understand why. There may be valid reasons or there may be actions you need to consider that improve assessment accuracy; including more focus on moderation, exemplification or focused teacher CPD. Triangulation can validate your assessment data so that is can be used diagnostically to drive school improvement, but critically you ensure a consistent and holistic approach to the data inherently accessible in school. If your tracker doesn’t allow you to simply and quickly triangulate your data from different sources, support teachers in their classroom rather than just feeding the bigger picture, then allow us to demonstrate a better approach.